Thankfully, I still got to eat the first day of Raya's food because my parent only left for Kedah after we had our morning meal, and customary 'apologising' session but in overall, I only had like 30% of Raya mood in me that day. Couldn't really be bothered to put on a makeup either so I have so sadly announced I do not own any Raya picture for this year. 😭Initially, I have been meaning to share about my Raya cleaning sesh with you guys before the occasion like how I did last year. 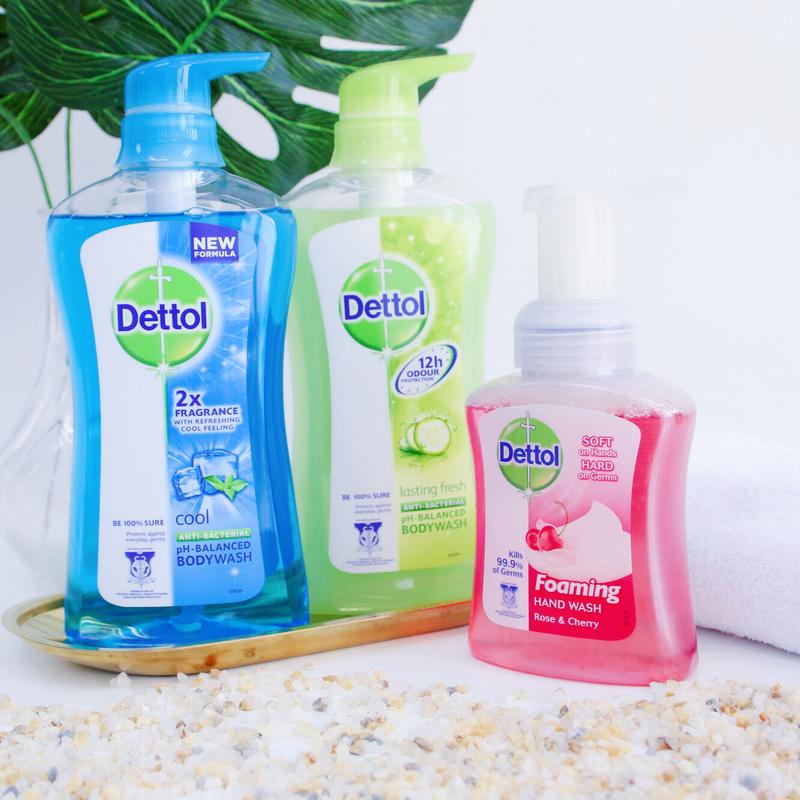 Since I couldn't do that due to the flu, I guess I'll do a post-Raya cleaning instead because this year, Dettol has once again sent me some cleaning products to try out! (I feel so grown up talking about cleaning products LOL) By the way, if you've noticed it, I kinda went with a holiday concept when I was taking the pictures of the products they sent me because yes, that is what I need at the moment. A HOLIDAY! Maybe an island gateway somewhere, just lazying around. Okay, back to cleaning story. Whenever I am cleaning, there is one super crucial item that I have to put on before I start which is a face mask. Not cosmetics sheet masks, I am talking about the types doctors and nurses uses in a surgery (which my mom always stock up for me) *insert a cliche medical drama soundtrack here*, or basically a disposable mask to cover my nose. I have such a bad allergy towards dust that I can't even change a bedsheet without wearing one. The second must-have item is the Daiso Magic Clean Mop which I usually pair up with their cleaning wipes. Its so much more hassle-free than a conventional mop and the fact that I can interchange the cleaning sheets with whatever brand I want is a plus. 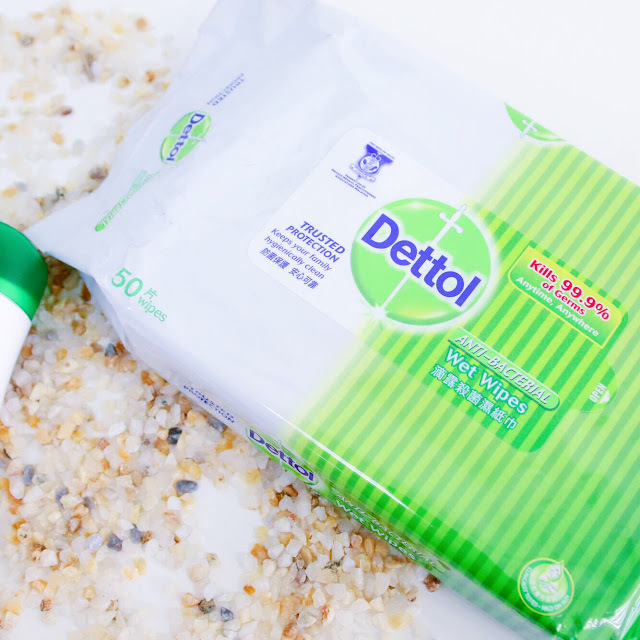 I actually tried to use the Dettol Anti-Bacterial Wet Wipes that I received and pair it with the magic cleaning mop as well! Pretty convenient huh? Gotta kill all those germs and bacteria sticking on the furniture and the floor right? 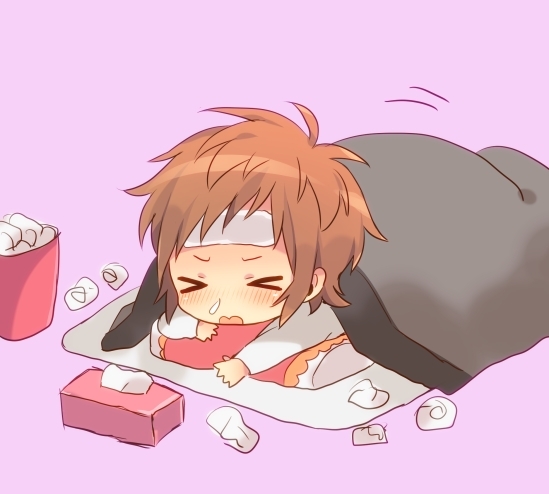 Especially since I spent the Raya holidays sneezing and coughing in that very area. Dettol claims that this product help to kill 99.9% of germs anywhere and anytime so it's such a comfort to know that all the unseen bad things been taken care off. I like that the cleaning wipes come in a travel-friendly pack. I usually carry them around if I am travelling somewhere just in case I need them. Speaking of a travel-friendly item, they also sent me a bottle of Dettol's Original Anti-Bacterial pH-Balanced Handwash Squeezy Pack that is easy to carry around. I can easily bring them around whenever I go to places where handsoaps are most likely not available or have run out, like at a wedding reception, or when I am eating out (especially in mall food courts). But, if I am to be completely honest, I actually prefer their Rose & Cherry Foaming Hand Wash that I first discovered last year. It smells so amazing like a dessert, I am obsessed! And it doesn't fall short when it comes to the protective ability since it also is said to kill 99.9% of germs. It's also gentle on hands and does not make my skin dry or flaky. The most exciting part of the PR package Dettol sent me is two of their body wash that I have yet to try. 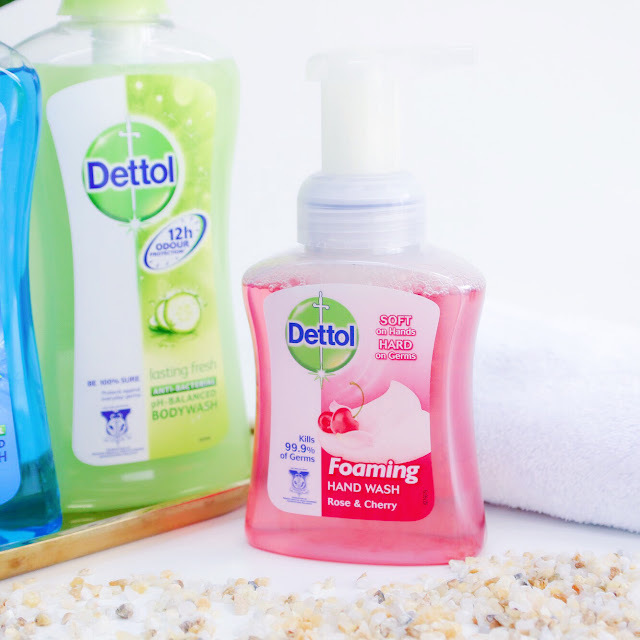 They arrived in two different type which is the Dettol Lasting Fresh Anti Bacterial pH-Balanced Body Wash and the Dettol Cool Anti Bacterial pH-Balanced Body Wash. I am personally IN LOVE with the scent of the Lasting Fresh's variety. Containing cucumber extract, I just like the sweet and fruity scent very much. Meanwhile, the Cool type will definitely be male favourites. I said it because I always find my dad and male siblings loving everything minty in their body wash and shampoos. Both of them doesn't leave any stickiness afterwards, and of course, both help to protect the skin from bacteria and germs! 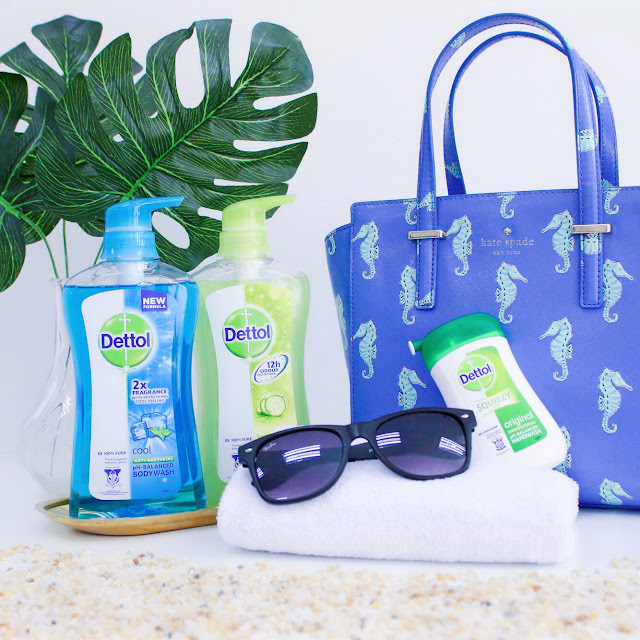 I was informed that Dettol is trying to educate more people to be aware of their hygiene and health especially during the Raya season as we tend to travel and meet more people, and I applaud them for the good initiative. 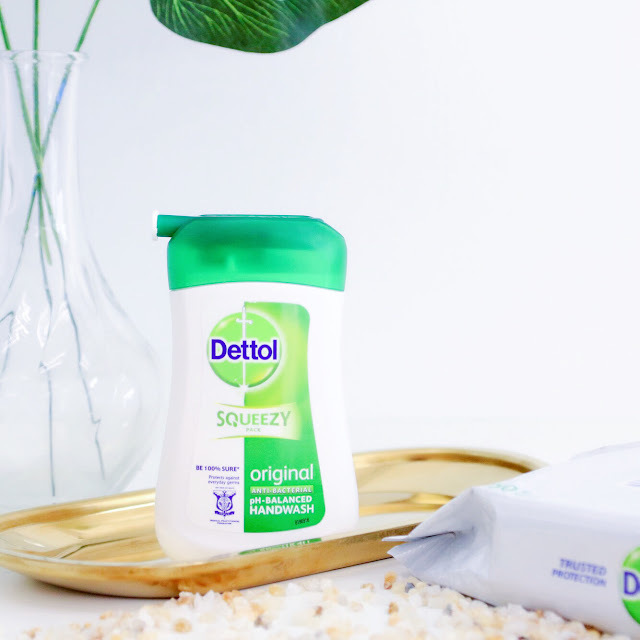 Know that 'bersalam' activities can be one way to transfer germ from one another so make sure to keep yourself protected with Dettol when you're going to another open house this weekend! 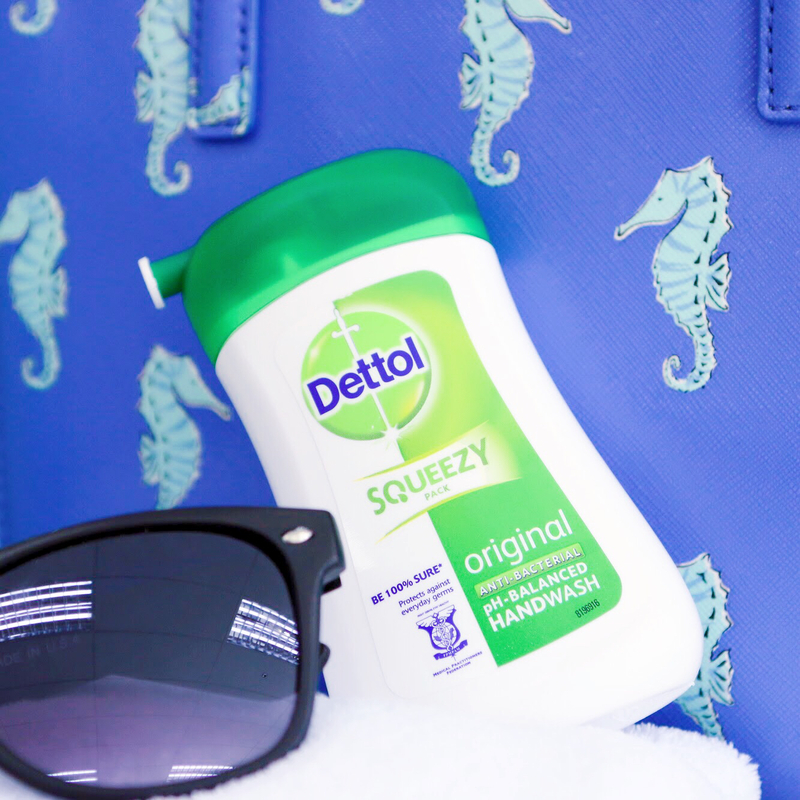 As for me, I'll make sure I'll have the Dettol Anti-Bacterial Wet Wipes ready in my bag all the time too. So, what's your Raya story?